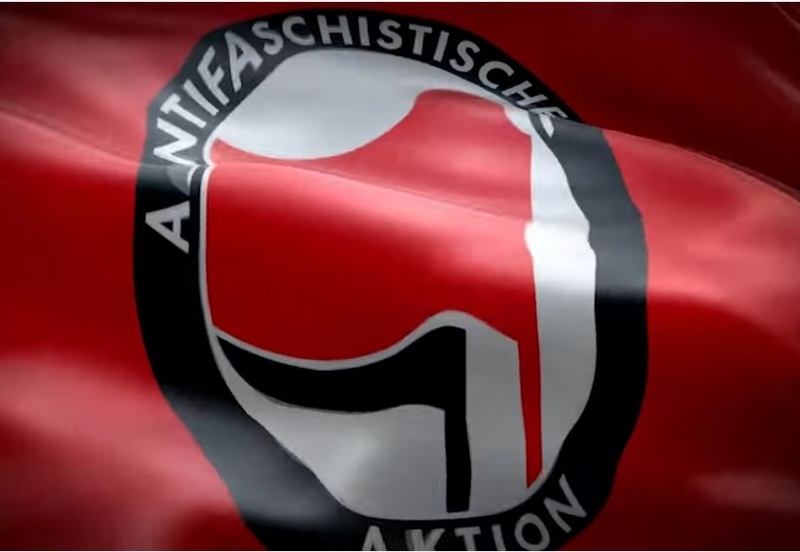 Ex-Antifa member: the group is a “threat to society,” “more dangerous than ISIS” – Zeepertje.com – Facts Fun & News on ISLAM, "The religion of peace"
The leftist/Islamic alliance is the gravest threat to our freedom, our very way of life. Both the leftists in Antifa and the jihadists believe violence is legitimate in order to impose their totalitarian agenda. SHAYNE Hunter established the far-left and violent Antifa movement in Australia. After four years the Brisbane man quit. Here’s why. ANTIFA is a growing extreme group who believe violence is legitimate. I got radicalised in Sydney. I was originally concerned about Western intervention in Syria. Radical left wing people dominated rallies and I started to associate with them more. My so-called ‘normal’ friends drifted away. We would hang out at an anarchist library in Sydney. Here a bunch of people on the dole gather enough money to rent out the space and run a bookshop. It’s like extremist networking. 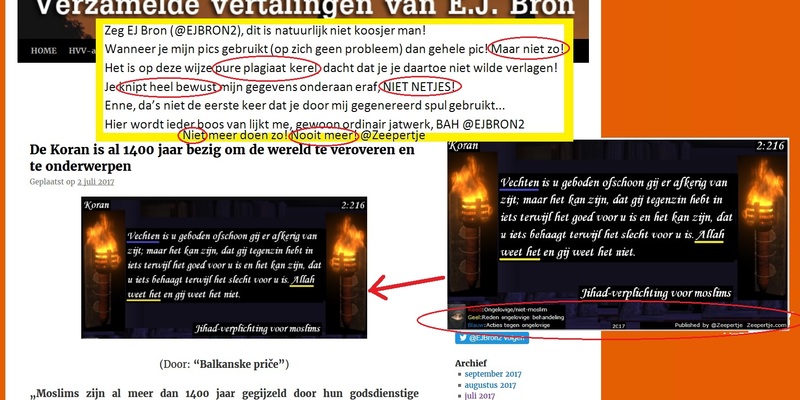 Volgende Liegbeest Buma, de nieuwe gristelijke norm; Eenmaal op het pluche kunt u de tering genieten!